The Campus Activities Board will screen “Suicide Squad” and three other Halloween-themed films the week of Oct. 24. “Hocus Pocus,” about two witches accidentally brought back to life by a young boy, will be shown at 6:30 p.m. Monday, Oct. 24, in Billingsly Student Center’s Phelps Theatre. “Annabelle” – in which a rare vintage doll becomes a conduit for evil – will be shown at 6:30 p.m. Tuesday, Oct. 25. Halloween Week will continue with “Insidious” at 6:30 p.m. Wednesday, Oct. 26. When mysterious encounter in the attic causes a boy to fall into a coma, his family explores the paranormal. 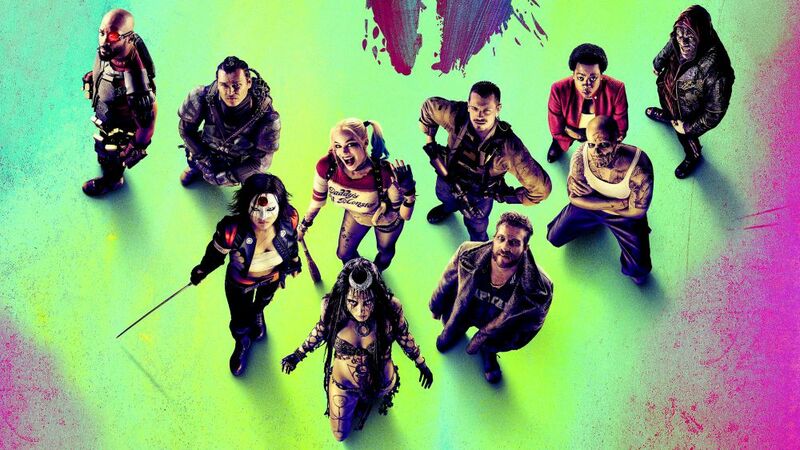 Super-villains are given a shot at redemption in “Suicide Squad,” which will be shown at 2:30 and 6:30 p.m. Thursday, Oct. 27, and 6:30 p.m. Friday, Oct. 28. The screenings are free and open to the campus community. Drinks and snacks will be provided.